The Faceless People of swayr are real life individuals who contribute to our community to be able to give you an in the moment perspective. They have experienced the things we discuss in our articles and understand the pains first hand. We often use actors images to replace the profile pictures and help keep our contributors identifies safe. 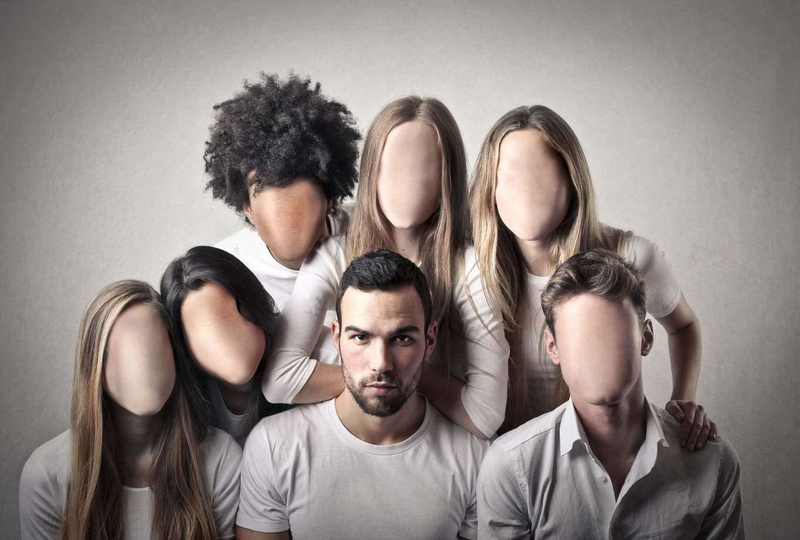 The Faceless People want to give an account of the things they experience without the worry of giving up their identity.